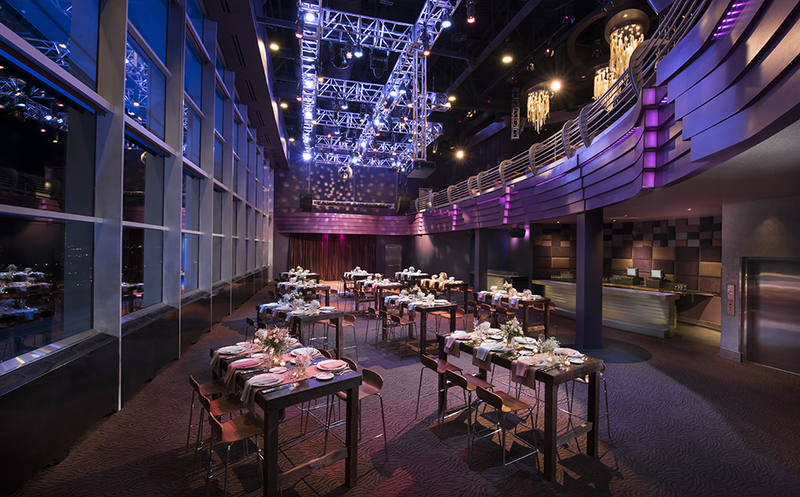 At MotorCity Casino Hotel, we offer everything you need to make your next event a truly memorable one. 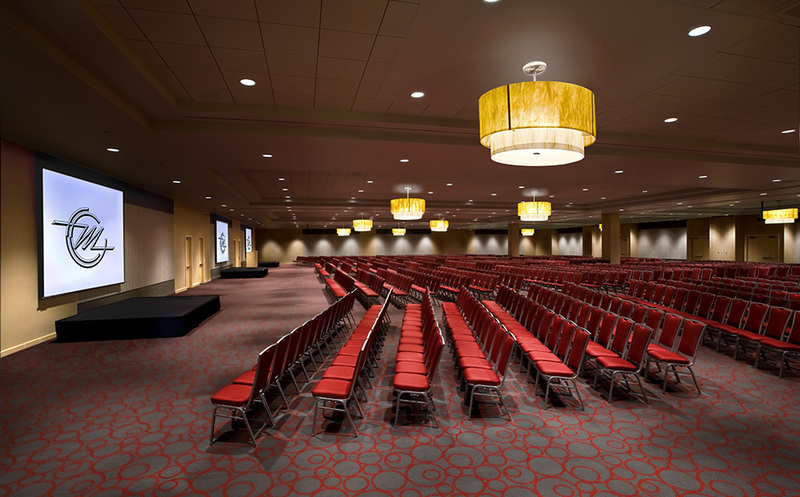 From cutting-edge presentations to gala banquets, MotorCity Casino Hotel has the facilities to make the extraordinary happen. We gathered up all the usual limitations of a convention space. And then we punched them in the face. 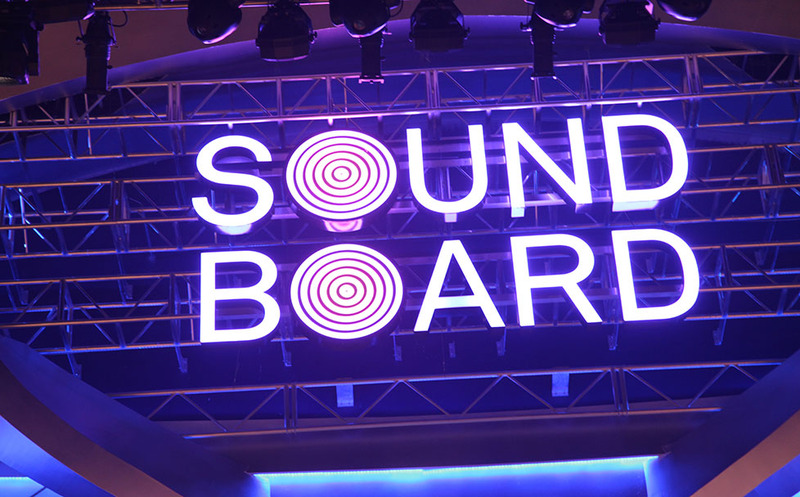 Host your own private event in Sound Board. For the ultimate event, 16 floors above anything you've ever experienced. 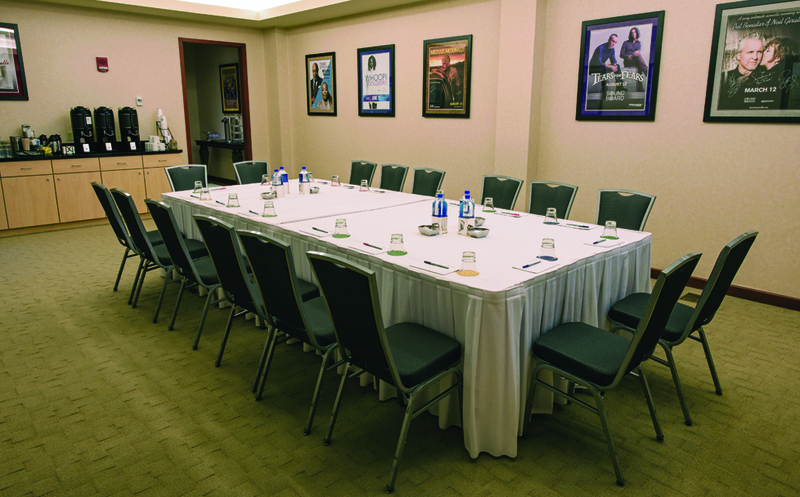 Turn D.Tour spa into your own private meeting oasis.